Sony Corp (NYSE: SNE) announced in a press conference on Saturday that PS4 owners can now play their favorite PlayStation 2-era games. A few classic games have been upgraded and can be downloaded from the PlayStation Store in North America and Europe for a small fee. This does not mean that you can run PS2 games in a PS4 console as the disks are not compatible with the current-generation console. If users want to enjoy the classics with the improvements they now offer, they will have to buy a new PS4-compatible version. So far 8 PS2 games have been launched on Saturday. The titles users can now purchase are: War of the Monsters, Rogue Galaxy, The Mark of Kri, Dark Cloud, Grand Theft Auto III, Grand Theft Auto Vice City, Grand Theft Auto San Andreas and Twisted Metal Black. The company said they plan to release more titles like PaRappa the Rapper 2, FantaVision, Arc the Lad: Twilight of the Spirits and The King of Fighters in a close future. The upgraded games, besides being able to run on a PS4 console, come with new and improved features, including visuals being up-rendered to 1080p resolution, Remote Play and adding Trophy support. The games have different costs ranging in price from $10 to $15. Being able to play your classic favorites in high definition is not the only benefit of having a PS4. Sony’s PlayStation 4 also has its own Virtual Reality headset, called PlayStation VR. You just have to wear the headset over your head and it will display the screen towards your eyes. The public in general has the opportunity to try virtual reality experience (in a close to a finished product) in The PlayStation Experience 2015 event in San Francisco this weekend. According to Sony, more than 30 playable demos for the PlayStation VR are out to be tried out this weekend. The VR will set hits store next year. The PS4 has become the fastest-selling home console since the PS2. 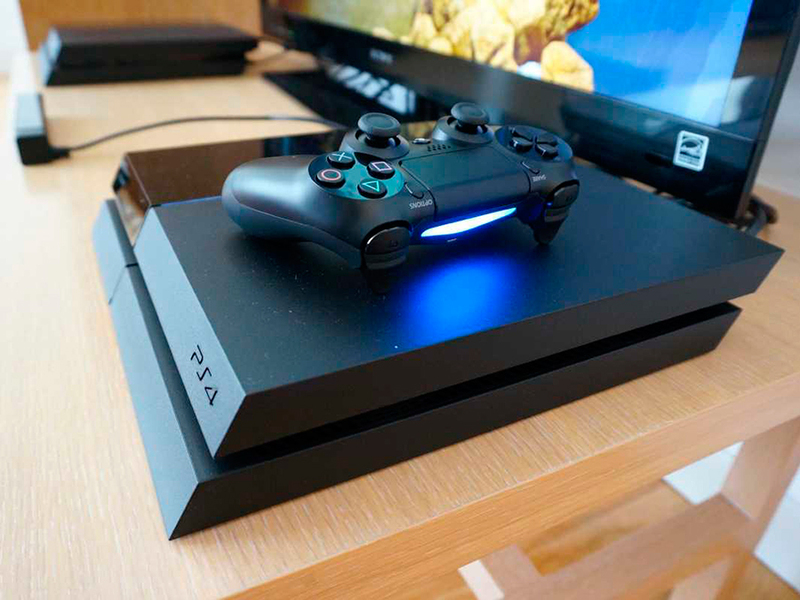 The functionality of Sony’s latest console has helped the company to improve their sales. It has even grown into markets like China’s and the Middle East’s, where they had been previously banned from sales. Andrew House, president and global chief executive of Sony Computer Entertainment said he anticipated the PS4 will match or even beat the sales in its first three to five years of the PS2. He added they had just seen the most successful Black Friday in the business’s history.